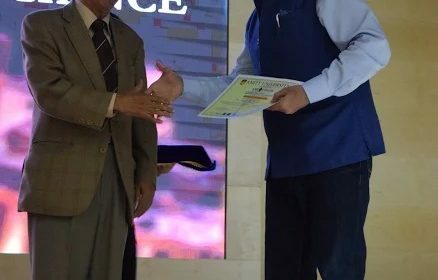 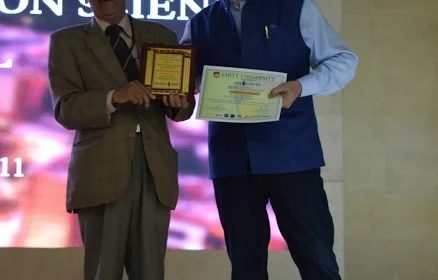 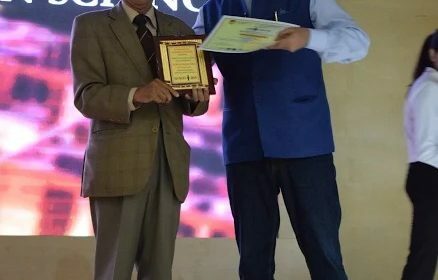 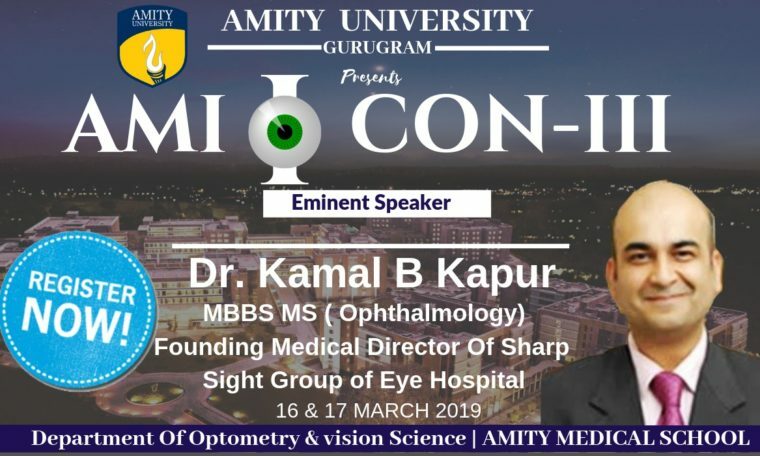 Founding Director Sharp Sight (Group of Eye Hospitals) Dr Kamal B Kapur was one of the key note speakers at the Ami I Con III, an event organised by Amity Medical School, Gurugram. 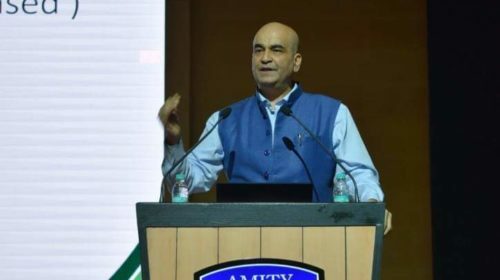 He spoke on the most dynamic and latest issues in the field of Ophthalmology -Corneal Refractive Surgery. 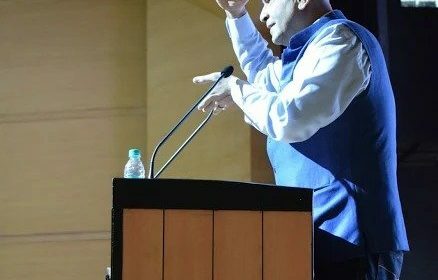 He elaborated on the procedure and spoke about the advantages of the latest technique of refractive surgery. 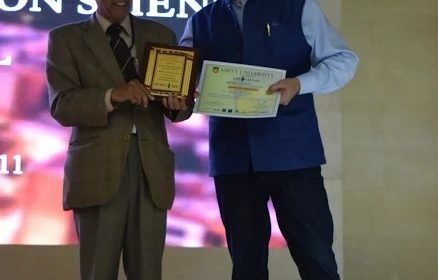 “It’s my privilege and honour to be part of this even and I personally feel such conferences are the best way to share and impart new technological advancements taking place in the field of ophthalmology,” said Dr. Kamal B Kapur. 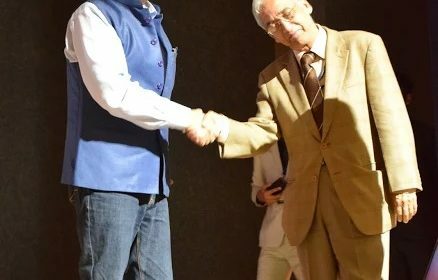 Dr. Kapur’s session was well received by the delegates and students who attended the conference.